Day One This was walking from the front door to the car but can he make it back? This is knees up exercise, helps build strong legs. 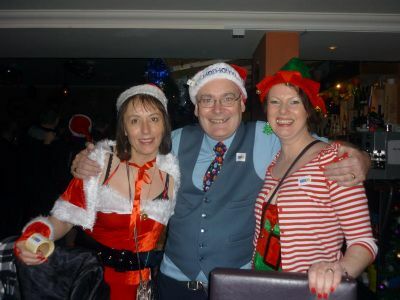 Stephen claims the girls were collecting for cancer charities. That's his excuse! 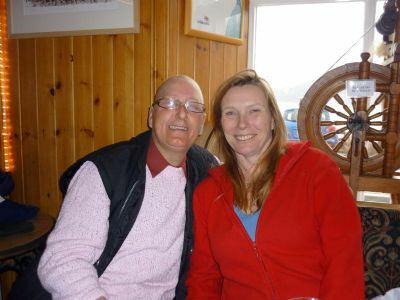 Pat And Sonja de Rijk at Applecross. 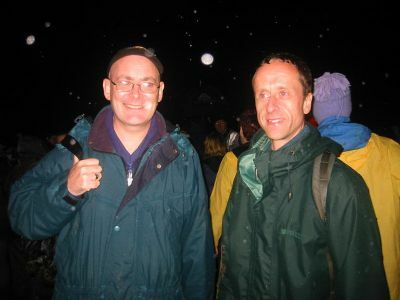 Stephen and David Downey at the Runrig Year of the Flood Concert at Drumnadrochit. 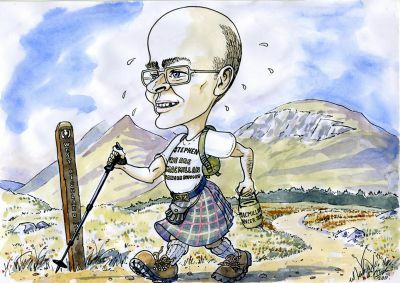 Lets hope it is not so wet when we are doing the Great Glen Way! Edward Haynes at Mount of Olives. 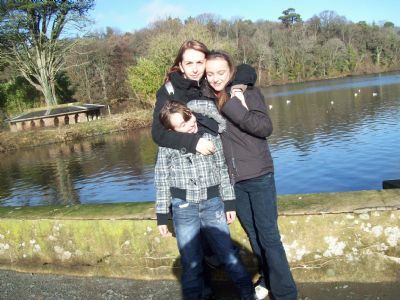 Claire, Rachel & Megan Gorst at Culzean Castle recently training for the walk. 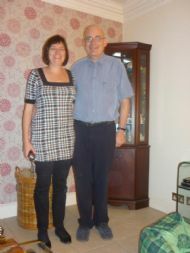 Pat Masterman, ( Claire's Mum and Rachel & Megan's Gran) Pictured in her beloved Inveraray. John Ford & Jay Muirhead at Mapland Scotland the inspiration for Stephen's Footsteps Challenge. 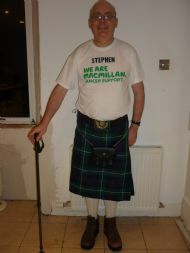 Stephen is all kitted out for his Footsteps Charity Challenge. 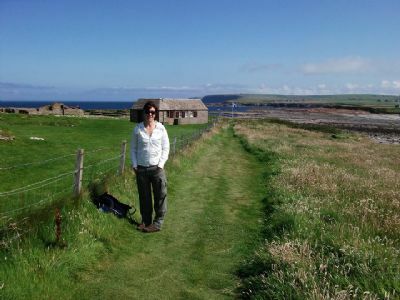 Sandie Macleod in training for Stephen's Footsteps Challenge. 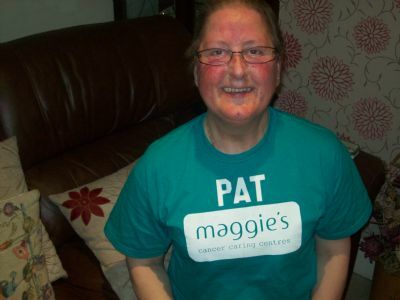 Pat Mackay in her Maggies Tshirt ready for the walk. Skerryvore before the Tartan Day Parade in New York. Skerryvore are releasing a Charity Single 'On the Road' in aid of Stephen's Footsteps Challenge and hope to also join us on parts of the walk. 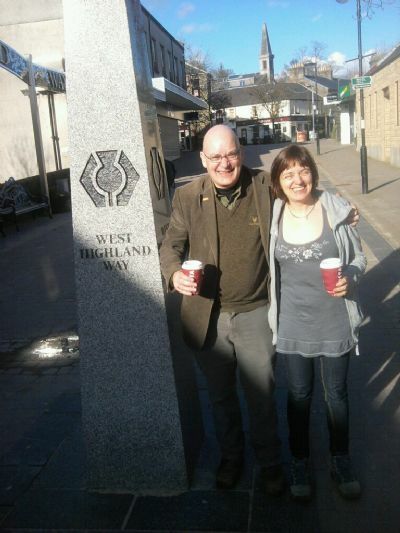 Brother & Sister at the Start of the West Highland Way in Milingavie just after completing the Glasgow to Milingavie Kelvin Way. 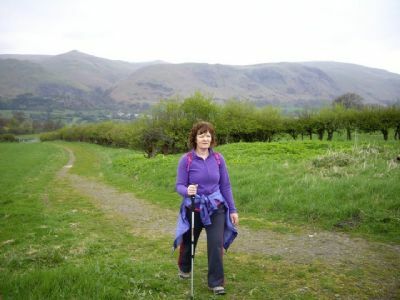 Sonja in training for Great Glen Way sections of Stephen's Footsteps Challenge. 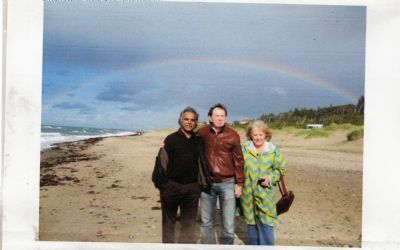 Susanne & Bjorn from Denmark pictured under a rainbow their favourite sign of hope. 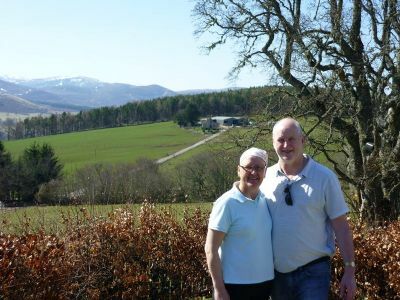 Bjorn and Susane are joining us on the Great Glen part of the walk Flying in from Denmark especially for Stephen's Footsteps Challenge. 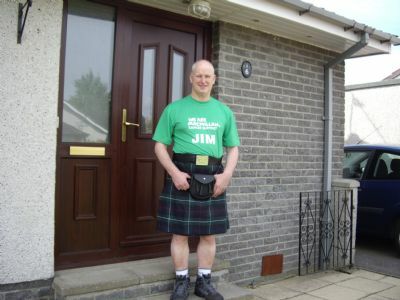 Jim Morrison already to go on Stephen's Footsteps Challenge. 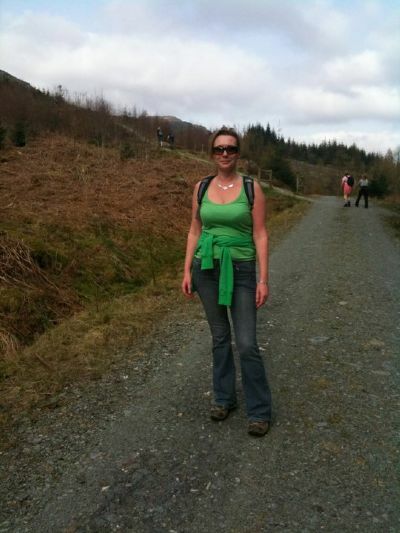 Eilidh is walking on 1st May with her mother and Stephen's Cousin Sandra ( Sandie). 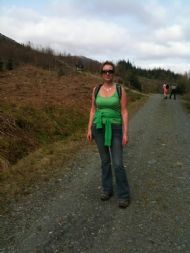 Alison Downey in preparation for the walk? 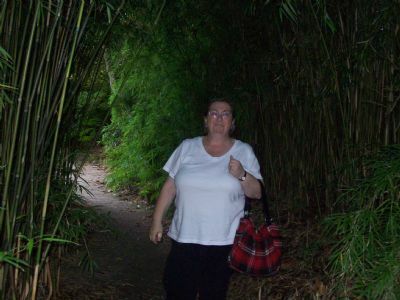 Alison Downey out for a stroll. 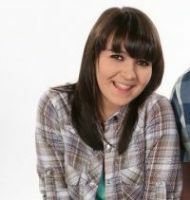 She will be joining us for part of the walk. 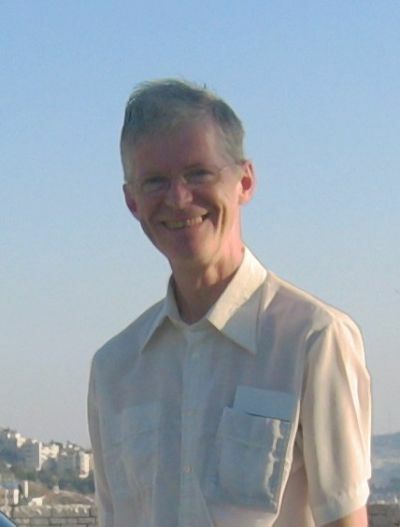 David Downey on top of the world. 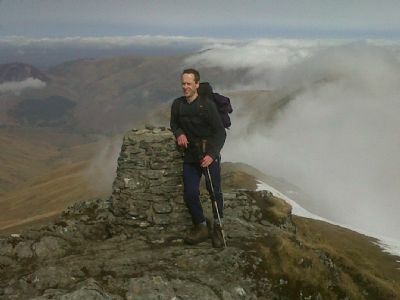 David Downey is joining us for the Great Glen Way but he has bagged all the munros already so he should be fit.